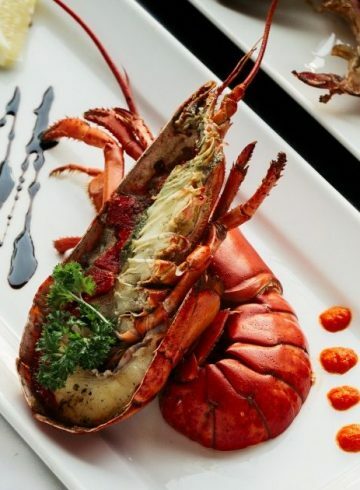 Join us on Tuesdays in Do Forni for our celebration of Lobster. Delectable dishes are crafted by our talented chefs with Italian flair and masterful presentation. Enjoy our special menu of three course & six course menu. separately from the set courses that would pair perfectly with the finest wines around the world.